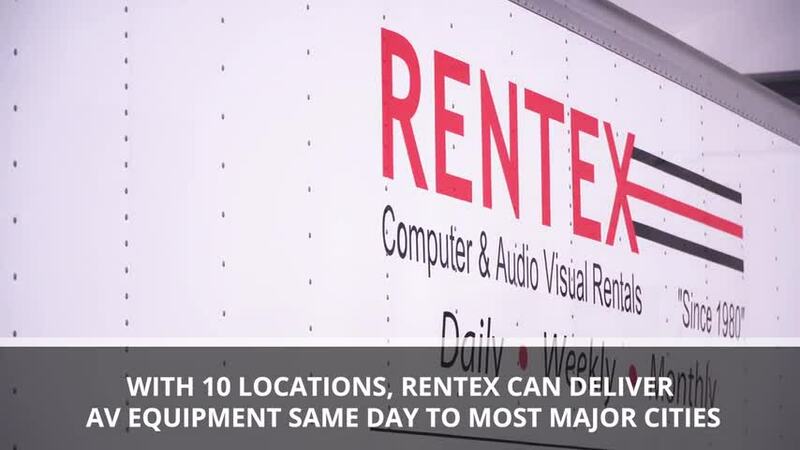 Rentex is one of the largest and most trusted wholesale providers of AV, Production, and Computer rental equipment in the nation. We are a longtime leader in the subrental market supplying equipment to the nation’s largest AV rental, staging, production, and other live event companies. As a strategic partner, we are here to augment our clients’ inventories, not compete with them. We do not do shows – we focus all our effort on providing our customers with high-quality AV, Production, and Computer equipment with excellent customer service. 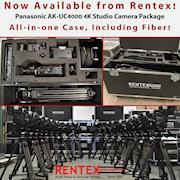 Each Rentex warehouse contains a large inventory of high-quality, name-brand, and reliable equipment. With a fluid inventory, chances are we can get what you need, where you need it. Rent from a Partner, Not a Competitor!